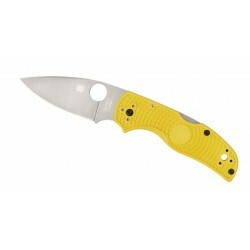 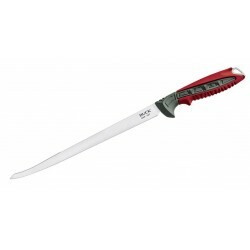 see our sport fishing knives, Fishing knives. 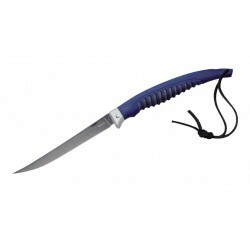 See our sport fishing knives. 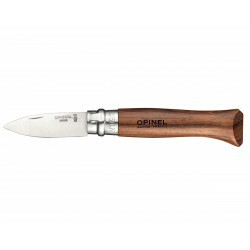 You are looking for a knife to fillet the fish, discover our fishing knives on Knife park. 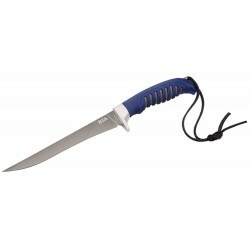 Buck 140SSS Packlite Skinner knife, hunting knife. Buck 231 Mr.Crappie Slab Shaver Knife, fishing knife. 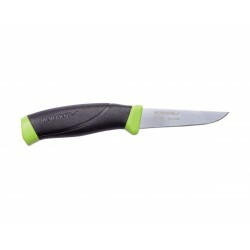 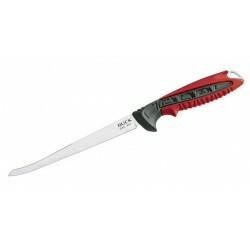 Buck Clearwater Fillet Avid 15 cm, fishing knife. 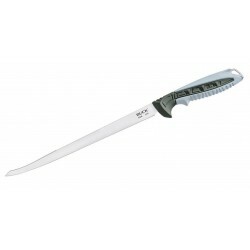 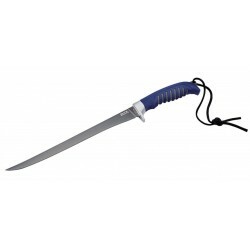 Buck Clearwater Fillet Avid 22,9 cm, fishing knife. Buck Clearwater Fillet Avid 15,2 cm, fishing knife. 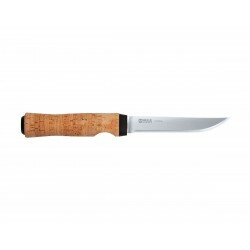 Helle Hellefisk 120 hunting knife, (hunter knife / survival knives).